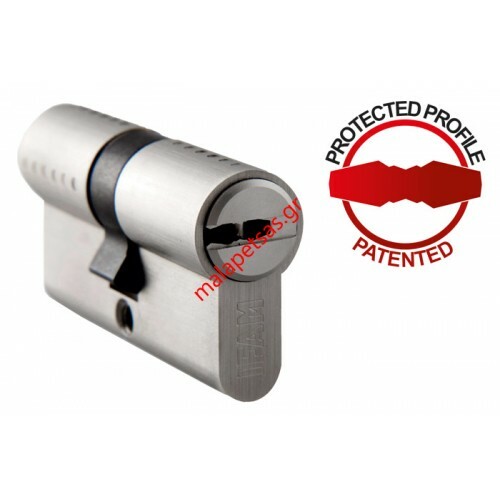 The WX series of high security cylinder locks made by IFAM offers an optimum level of protection for your lock. 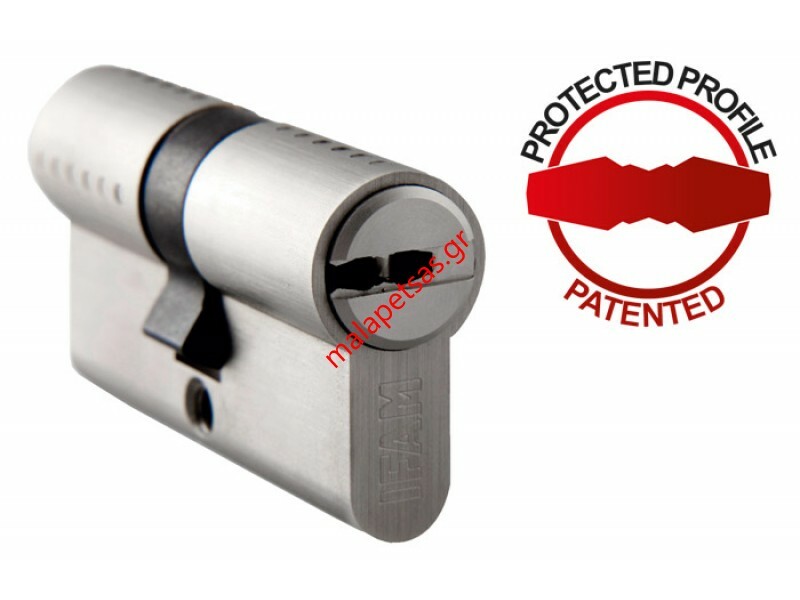 Its internal elements -such as the 16 steel pins arranged on three axes or the drill resistant cotters-, the design patented by IFAM of its key shape and the control of the copies of keys by part of the user make the WX cylinder an excellent option for protecting your door. Along with the WX cylinder, IFAM delivers an ownership card that includes the key copy code. Each time the user requests new copies, IFAM renews the code on the ownership card. A new code is generated through IFAM’s software Control Code System. The old codes will be blocked and stored in the customers history file. In order to guarantee the maximum confindentiality, the new code printed on the card will be masked in a hidden area and will remain invisible until the user scratches the area to reveal the code. BODY: – Made of extruded brass. INTERNAL COMPONENTS: – 16 steel pins arranged on three axes. – Drill resistant cotters on the body and rotor. CAM: – Available in standard DIN cam (15mm.). OPENING/ CLOSURE: – Dual clutch system, which allows opening the door even if a key is blocking the opposite end of the cylinder.  KEYS: – Key profile design patented by IFAM (no. 2.061.242). – Security dimple key with millions of differs..